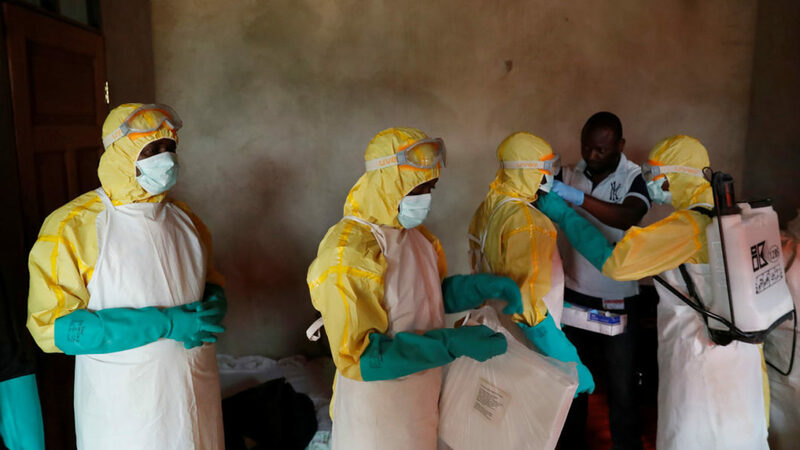 South Sudan will vaccinate key health workers against Ebola close to the border with the Democratic Republic of Congo, which faces a new epidemic, the World Health Organization said Monday. Like neighbouring Uganda, where similar measures have been taken for health personnel, South Sudan has declared a state of alert because of the risk that Ebola may be carried into its territory. At present, no cases have been reported, according to the WHO.